With 2 films that released on same day, only one of them has been able to find some audience to get some response on box office. 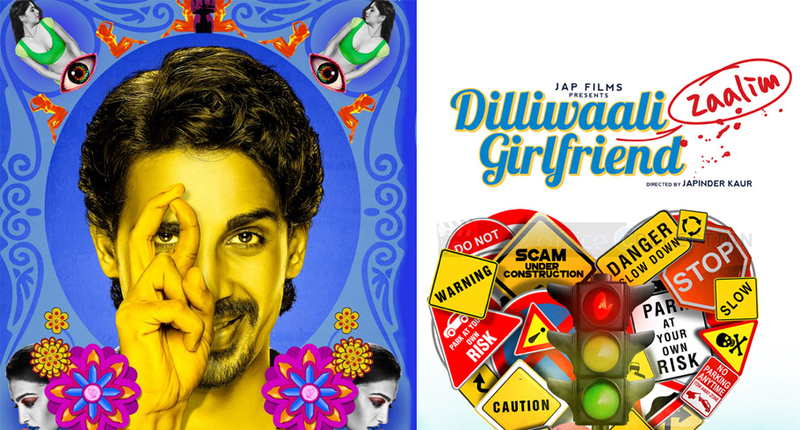 We are talking about Hunterrr movie and Dilliwaali Zaalim Girlfriend. Both these films though have not done any impressive performance but still the figures attained by them are satisfactory in comparison to previously released low budget flicks. Coming on the fourth day performance of Hunterrr then this adult comedy film has received lower but still better response from audience in the first weekend time but facing fall today due to weekday. Now that the weekend has passed so it is going to be very difficult for the film to maintain its position plus presence of the good pre releases Dum Laga Ke Haisha & NH10 will also attract audience for sure. 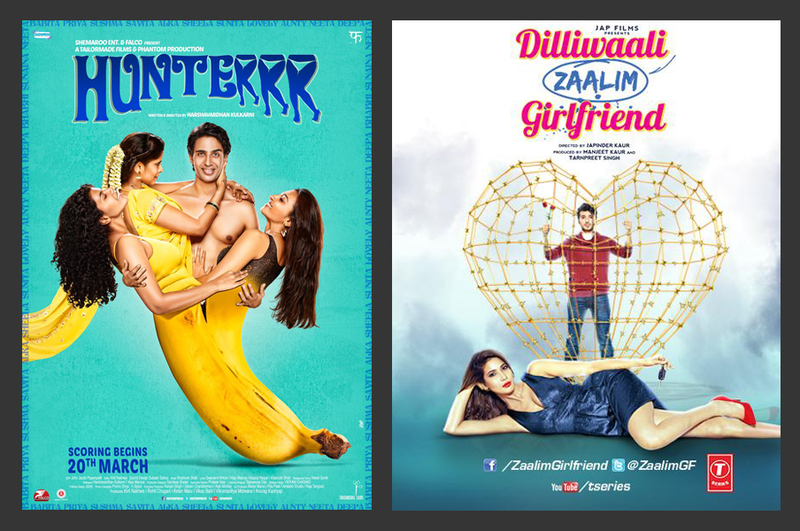 In between all this, Hunterrr movie Monday collection is around 1.10 crore. First weekend ended with low figures and could not bring any effective collection on the side of venture. Due to no big competition and the biggies being releases of previous weeks; it managed to drift the viewers towards its shows somehow averagely and in this way total fourth day income is only 0.21 crore*.